People with skin type 1, children under 18 and people on certain medications that may cause photosensitivity, people with a history of skin cancer in their family should not use a sunbed at all. Moderate tanning of 2-3 sessions a week is OK for everyone else but ensure you rest the skin for a minimum of 24 hours between each session and at least 48 hours for skin type 2. The European Standard advises not to exceed 60 sessions per annum. This depends entirely upon the type of sunbed being offered. 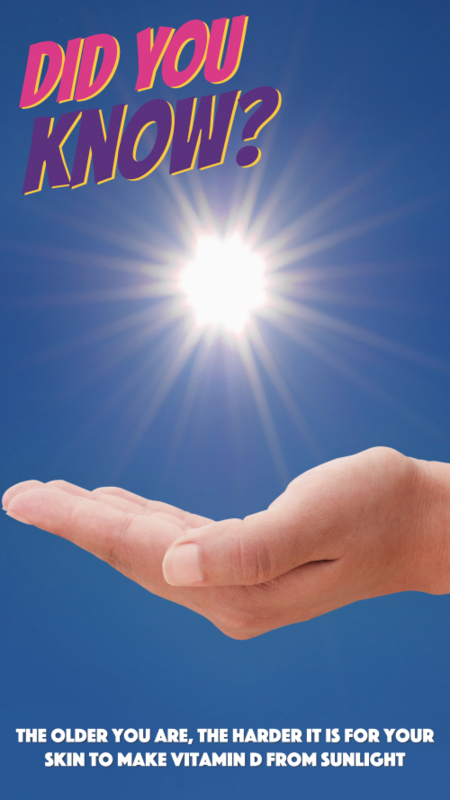 The power and UV output varies considerably from sunbed to sunbed. 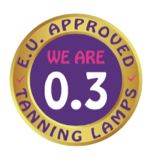 A professional sunbed operator will advise on the correct session length, dependent upon sunbed, skin type and stage of tan development. There are two types of skin cancer – (non-melanoma) which can usually be easily treated. The second is – (malignant melanoma), which if not treated early enough can prove fatal. Some evidence points to sunburn and over-exposure to UV being one of the possible risk factors in contracting skin cancer. It follows, therefore, that avoiding melanomas can be helped by controlling exposure to UV – particularly in children. Malignant melanoma is found to be most prevalent on parts of the body not normally exposed to sunlight, suggesting that it is those areas that have to deal with intermittent, excessive doses of UV that are most vulnerable or that UV over-exposure is not the only cause. 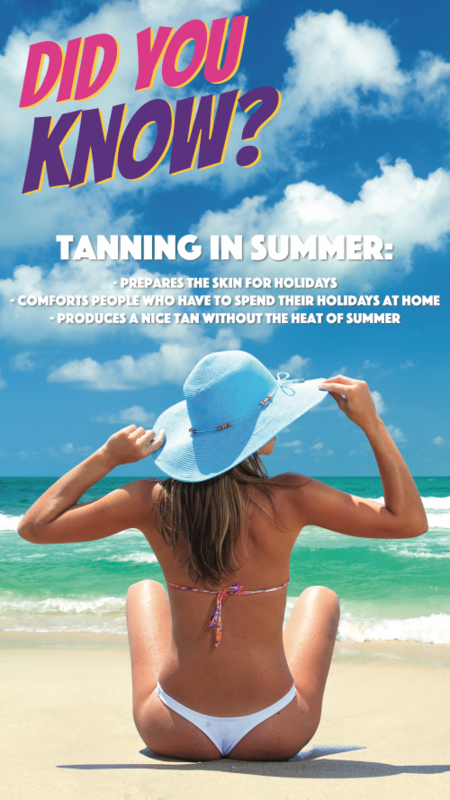 Controlled exposure to UV, either in sunlight or on a sunbed, is important to avoid over-exposure and sunburn. 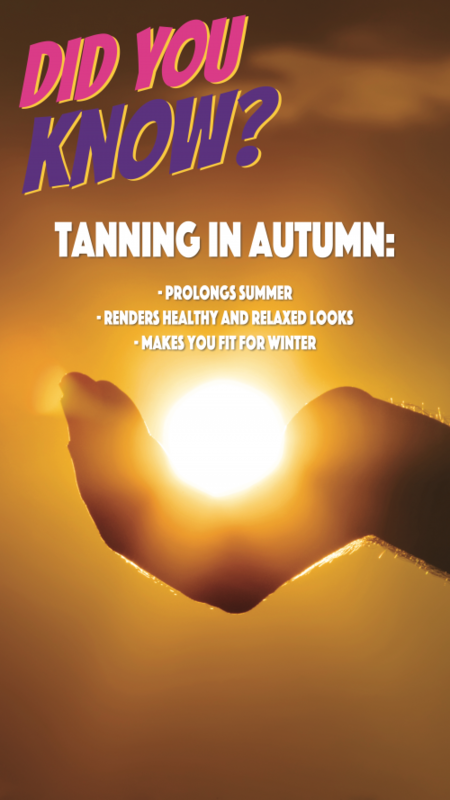 Sunbeds offer a controlled way to tan and can provide appropriate levels of UV to ensure sufficient levels of vitamin D are achieved and maintained. Tanning in sunlight means the body can be subjected to different levels of UV rays, depending on the time of day, location in the world, month of the year and so on. With a sunbed, a tanning programme can be developed to ensure skin type and the type of sunbed being used are taken into consideration to ensure that over exposure, including the possibility of burning, is avoided. No. 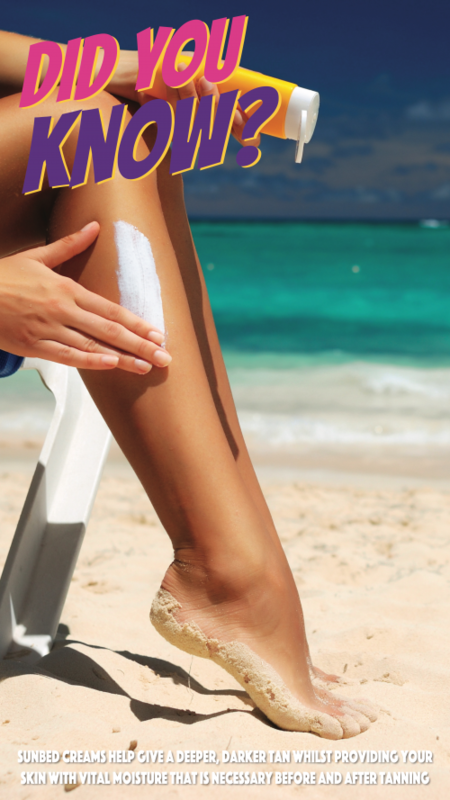 Tanned skin protects against sunburn, thought to be the main cause of melanoma. If you avoid getting sunburned, the benefits of moderate sun exposure will far outweigh any risks.